This is the first thing that comes to mind exercise try not to take too much time thinking about it. 5 things you can see, 4 things you can touch, 3 things you can hear, 2 things you can smell, 1 thing you can taste. For years now psychologists have been sure that no matter what part of your life needs improvement, there are often emotional issues in the way. It’s fairly obvious that stress can impede the natural healing potential of the human body. These emotional blocks stop the energetic flow around our bodies and cause all sorts of physical and emotional build up, which is often what causes these spiritual funks! About 5,000 years ago, the Chinese discovered a complex system of energy circuits that run throughout the body. 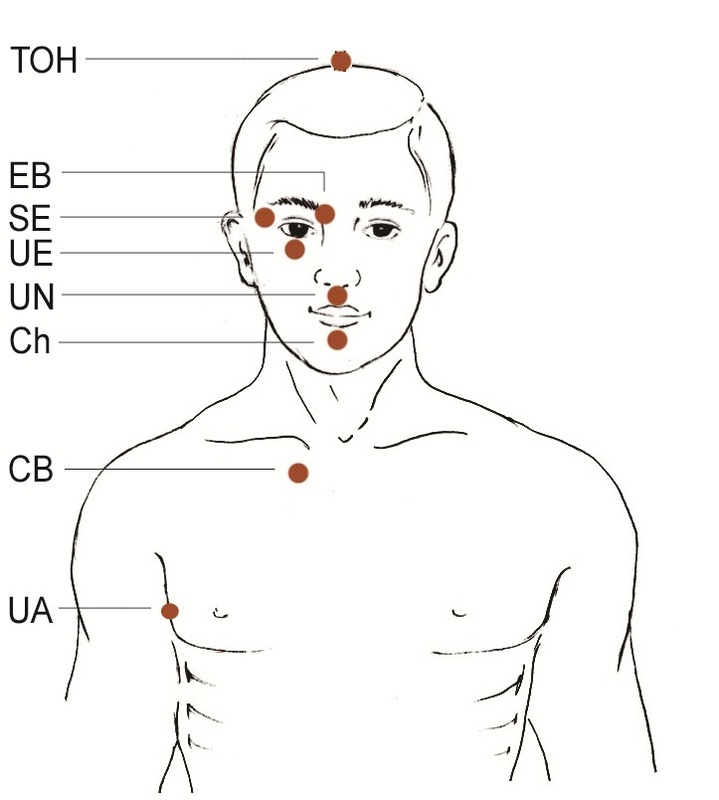 These circuits, or Meridians as they call them, are the centrepiece of eastern health practices and form the basis of a lot of holistic modern day healing techniques. The points I’ve identified are the end of the Meridians. Tapping is exactly what it says on the tin, by identifying and accepting an issue, and then tapping these points in a specific way/order we are supposed to be able to feel some relief from the issue. OK so I want you to think of an issue. If it’s emotional you can recreate the memory in your mind and assess the emotions that arise. If it’s physical I want you to assess the existing pain or discomfort. So at the moment I have a headache, I am going to pin point my focus on my headache . I am going to direct my thoughts toward this point by creating a Set Up Statement. This is acknowledging the problem and accepting myself in spite of it. Now I’d like you to assign a number of intensity to this issue. On a scale of 0-10 how bothered are you by it? My head is painful, currently it’s bothering me at about a 8, and therefore I want to get it down to 0 if I can but a 4 would be acceptable. 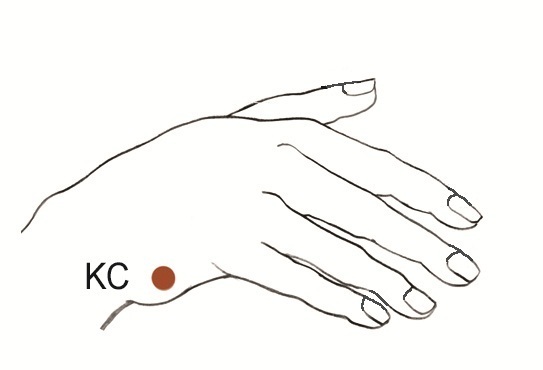 I’d like you to repeat your Set Up Statement while tapping your KC (hand) point with two or three fingertips until you feel you’ve make it clear to your system this is what you’re trying to address this evening. About 15 taps should do it I reckon! Now think of a reminder statement mine would be “this headache”. Tap each point between 3-7 times with 2-3 fingertips using the following sequence, wait for the whole sequence before starting! What is Star’s Olive Branch all about? We’ve all seen the symbol of peace, the dove holding the olive branch right?! A Christian symbol of peace you might say, St Augustine wrote on a Christian Doctrine “perpetual peace is indicated by the olive branch which the dove brought with it when it returned to the ark” – Wikipedia. For whatever reason, and there are hundreds of them, very personal to you… we step off, slip off, or fall off of the spiritual wheel. And we get ourselves in a funk. We can’t concentrate, we can’t be bothered, we get overwhelmed by unruly emotions, we shut ourselves away and before we know it…. It’s four months down the road I’ve pushed everyone away, I’ve not achieved any of my goals and I’m thoroughly hating on myself… oh wait, hang on a second this is my story from a couple of years ago. Anyone else ever felt overwhelmed, out of control, in a funk, hopeless, or something similar? Yup, see right there, we all go through it! 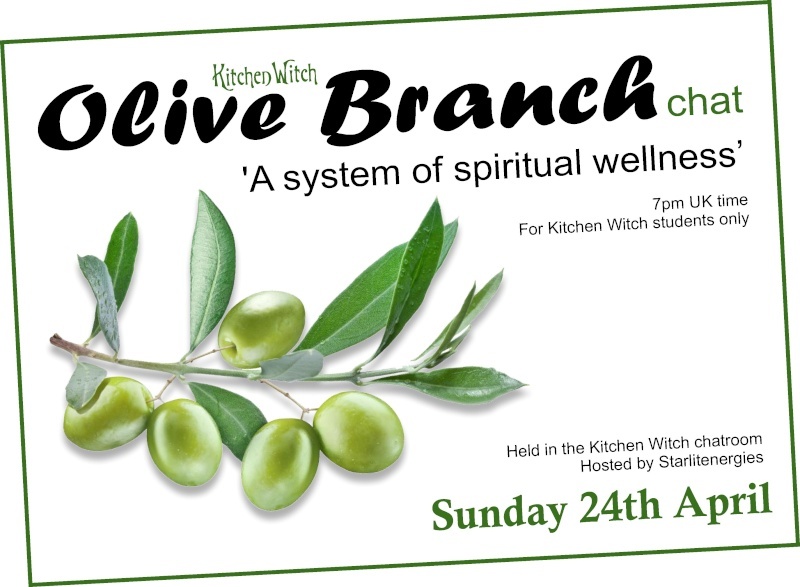 So, Star’s Olive Branch is a system of spiritual wellness, hope, recuperation, and resurrection. Championing the 4 Who’s - 1. Who you are 2. Who you want to be 3. Who you have been, and, 4. Who you could be. And MR LUKS recipe for Spiritual Goodness. 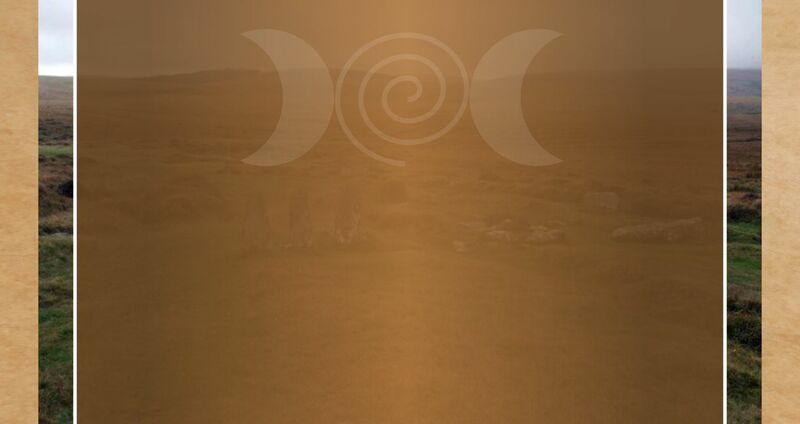 2 cups Move forward, 1 cup Release it, 1 tbsp Let go, A dash of Understand it’s an on going journey that needs effort, A big ole dollop of Know thy self, Stir in some Warrior Training and bake until inspired and empowered. It’s about boosting your motivation and determination as well as sparking your creativity and inspiration. This is “Tapping into your Warrior Spirit” LIVE. The techniques used in spiritual wellness are based on wellness and recovery theories and practices. This is a place of mutual respect, complete trust, and no judgement! I’m an open and honest person who is not afraid to say what I’m thinking. I will encourage the same of you. I want to offer you a place to talk openly, be listened too and heard. It’s up to you how long or how much you use this opportunity. You may or may not know that I work within Adult Mental Health, I’ve been a Support Worker, Recovery Worker, and Support Co-ordinator to name but a few of my job titles!! *snigger* I’ve been doing it for a little shy of a decade, I’ve studied psychology and counselling and I deliver wellness programs on a daily basis to my clients. What you say stays between us, obviously I want to offer 100% confidence, however there is an exception, and I have a duty of care, so the only exception is matters of harm toward one’s self or others. REALLY IMPORTANT… Involvement with the Olive Branch and any exercises we try should NOT replace any professional help you are receiving, or any medication you are taking. I am not acting as a counsellor or therapist. If I suspect you may need some help professionally I’ll be honest. How would you get in touch? - The conversation is yours; you’re in the driving seat! - I will respond within 24 hours of receiving each message. - You decide when you’ve had enough.